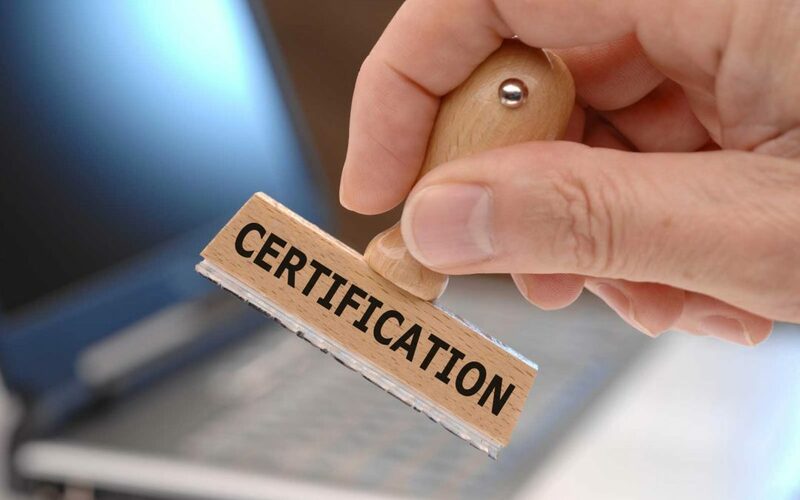 In today’s highly competitive market, many small business owners neglect to see the full potential available to them through small business certifications. These certifications allow for a business to bid on contracts and work with the world’s largest consumer of products and services, The Federal Government. Why wouldn’t a business want to take advantage of working with the #1 client in the world? Well, folks tend to have a misconception of how it all works, and unbeknownst to most, that there is help out there to assist them with the process. Let’s dive into further detail around the specific business certifications that are available to a business with a qualified socioeconomic status. The Federal Government purchases $400+ billion in goods and services from the private sector every year. Certifying your business is the next step in getting a piece of this lucrative pie. Let’s look into the overall benefits of having a Small Business Certification for your business. Furthermore, each certification offers its own unique benefits. Take a look at our Certification Info Guide for a comprehensive list of each certification, along with more details regarding the programs available to your business. Know your options. There are essentially two options in regards to how you can approach the process. As a business owner, you can choose to do it yourself, or you can seek assistance from a qualified third party. Understand the time investment. Should you choose to go at it alone, know that it can be a lengthy process. On the flip side, vetting a government certification consulting firm to take on the time involved lends you the ability to keep that valuable resource and put it towards more of your principal business activities. It can be overwhelming. The process is can be confusing, the questions are tough, and it can seem hard to know where to even begin. Choosing a company who has in-depth experience to the methods involved (and yes it’s basically a science) can really ease the tension involved in the process. It’s important to consider these elements before choosing how to proceed with getting a Small Business Certification. Time is of the essence and as a business owner, that time is of the MOST valuable essence. However, you can’t let that stop you from growing your business to the heights it’s capable of. For a deeper look into the benefits and requirements of the different programs, download your copy of our Small Business Certification Info Guide here. Select GCR is a consulting firm committed to helping small and medium-sized businesses achieve growth through government contracting. We identify the best path to success for each individual business and assist in the completion of registrations and certifications. Our strategic involvement simplifies the overall process and allows business owners to focus efforts on their principle business activities. We proudly maintain a 97% approval rate with applications and registrations submitted on behalf of our clients. For more information or assistance, please contact us today here!